 If you are a regular subscriber and want to upgrade your account to a paid Dove Channel subscription, all you have to do is log into your Dove Channel account and click on the "Become A Member" button at the top of the page, to the right of the search bar. You will be presented with the option to select one of three amazing packages when becoming a Dove Channel Member! *Note* You do not need a promotional code to complete your subscription process. If you have a promotion code, please enter it in the respected box. Most promotional offers do not include a trial. Charges will be applied immediately. You will see the specifics of the code once you have entered it in! After you select a plan, please enter your payment information then click on the "Confirm Subscription" button at the bottom.